We are the leading communications service provider in Malaysia, enabling both individual and business customers to connect and communicate anytime, anywhere and from any device. We are passionate about what we do, and we are committed to providing an unmatched experience to our customers. 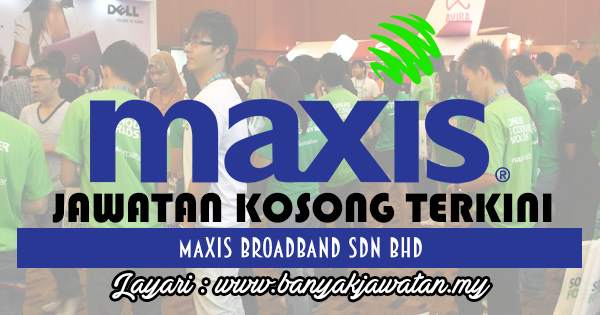 0 Response to "Jawatan Kosong di Maxis Broadband Sdn Bhd - 19 Ogos 2018"